We didn't believe our moms when they said have Palak! Green leafy vegetables are good for your heart. We always wondered why Popeye was so obsessed with his spinach? Apparently, spinach is rich in iron and has many benefits but we understood its value only once we studied science after growing up. 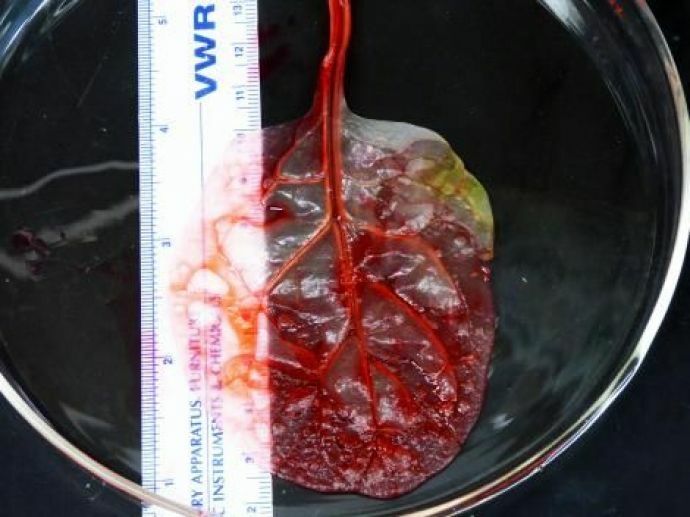 And now spinach has finally proved itself to be the best vegetable because scientists have been able to turn a spinach leaf into working heart tissue and are on the way to solving the problem of recreating the tiny, branching networks of blood vessels in a human tissue. 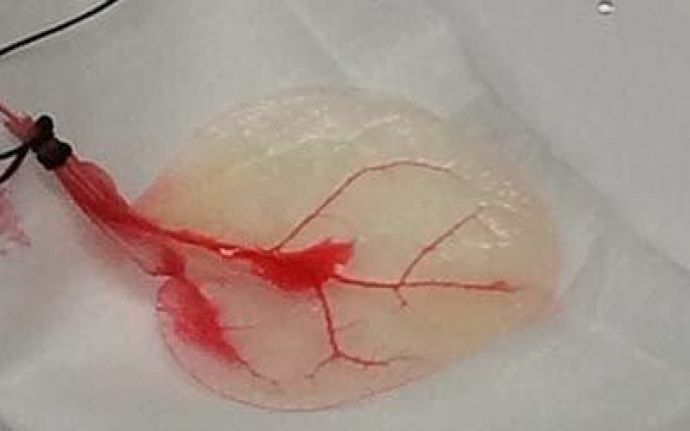 To those not able to appreciate the technicality, scientists have actually built a mini version of a working heart, which may one day aid in tissue regeneration using the plant like scaffolding with spinach. A team led by scientists from Worcester Polytechnic Institute (WPI) has worked relentlessly to make this into reality. 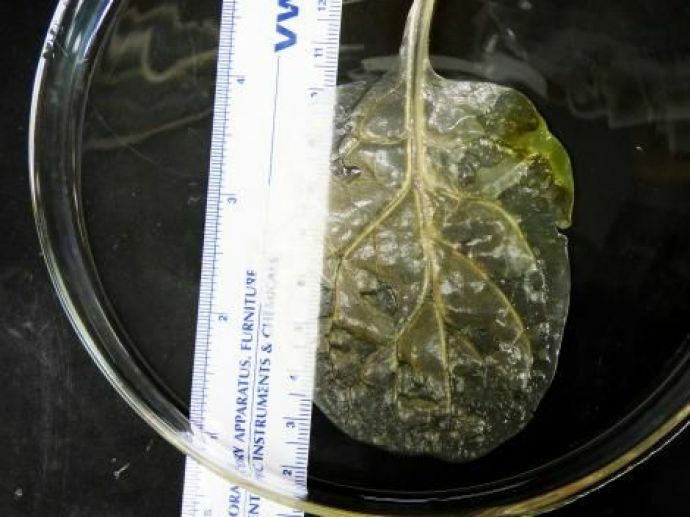 The research was published in Biomaterials. If everything goes well, this will be a major breakthrough in medical sciences in quite some decades.